Andy From Lake Newbridge. 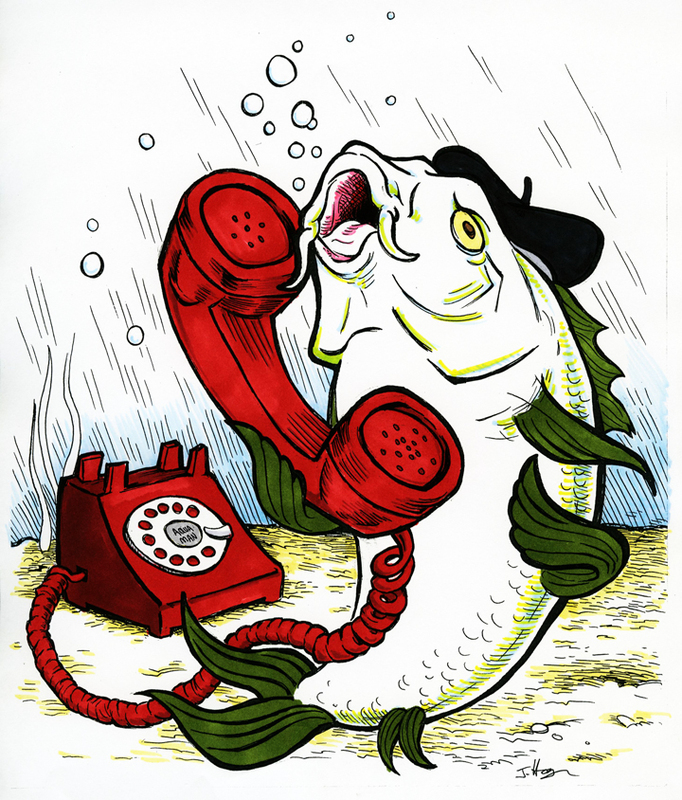 “Get Off My Phone: A Tribute to Scharpling and Wurster” by Emerson Dameron. artoftheprank.com. 2014.